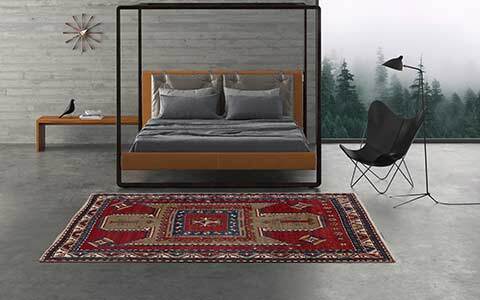 All pieces of Mischioff's Patchwork Kilim Collection are exclusive and individual unique pieces – and the popular motif “Union Jack” is a very special eye catcher. 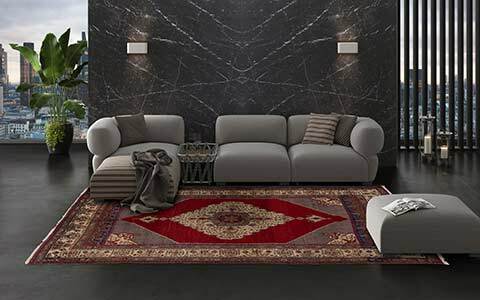 This design can be arranged in various kinds of living and decoration styles and creates a modern living environment. 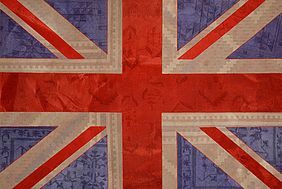 For years the motif “Union Jack” is a fashionable and highly demanded accessory, especially for young people. 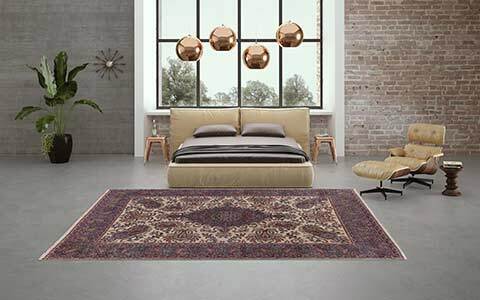 Generally, the Patchwork-Kilim Collection provides a large repertory of various colourful or discreet motifs and colour combinations and offers the perfect carpet for different living and decoration styles. 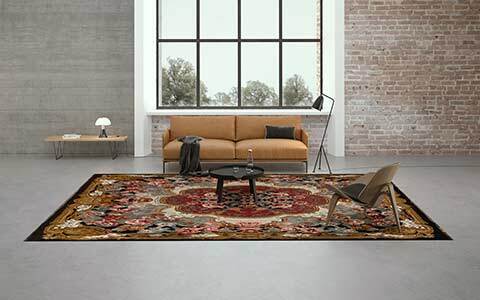 The Patchwork-Kilims are made out of handwoven Indian kilims (flat woven fabrics, so-called “Dhurries”), which are overdyed and sewn together to various decorative patterns and motifs. All pieces are perfectly handmade, using the best materials. The pile is made of high-quality wool from New Zealand, the seams are made of viscose. Therefore, the Patchwork-Kilims are very robust and durable. 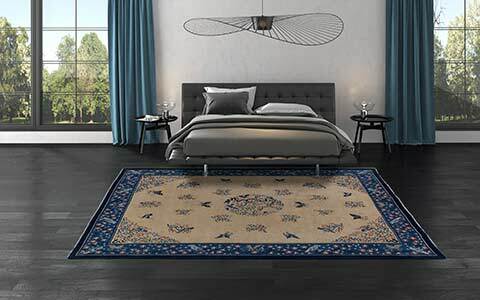 The motif “Union Jack” is manufactured in one of our manufactories in India - like all handmade carpet collections of Mischioff in strict compliance with the guidelines of our Fair Trade partner Label STEP. 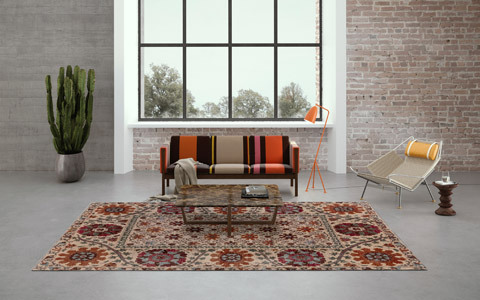 Due to the individual composition and the uneven absorption of the colour during the subsequent overdyeing process, each Patchwork-Kilim has got its own unique character and a trendy vintage look. The standard size of the Patchwork-Kilim “Union Jack” is about 300 x 230 centimeters and - as all pieces of the individual Patchwork-Kilim collection - only available from stock as unique item. 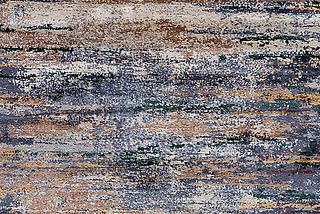 Please contact us if you are interested in our Patchwork Kilim Collection. We are looking forward to your request and will provide you images of currently available stock pieces.